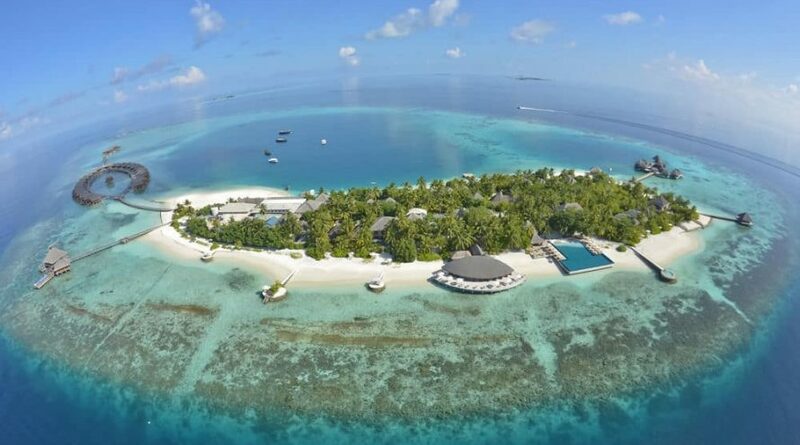 Huvafen Fushi is a wonderland both above and below the waterline. For hedonists it is without parallel. There are other-worldly underwater spa treatment rooms with glass walls through which to view the multi-coloured fish gliding by, yoga pavilions for losing oneself to another dimension, and magnificent beach and ocean pavilions for romantic and secluded living.